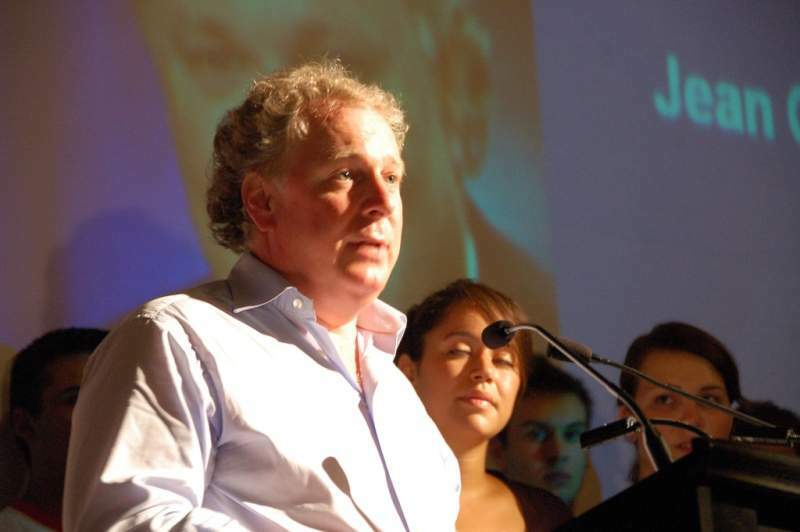 Former Quebec premier Jean Charest. Credit: Pascal Sauvé. Aerospace Industries Association of Canada (AIAC) has launched ‘Vision 2025: Beyond our Imagination’ initiative to support growth and investment in the country’s aerospace industry. Former Quebec premier Jean Charest will lead the initiative, which aims to begin a new dialogue between industry, government, public, and other stakeholders to frame a future course of action for Canada’s aerospace sector. Vision 2025 is expected to provide a platform for the industry leaders, educators, government representatives, and communities to share their expertise, vision and ambitions on the related sectors. AIAC also plans to reach out to government and industry members during the remaining part of this year and next year, while Charest will lead discussions in a number of Canadian cities with a strong presence in aerospace, including Toronto, Montreal, Vancouver, and Halifax. A report will be compiled on the basis of these discussions and others activities to set priorities for a national aerospace strategy. Charest said: “Canadian aerospace plays a major role in the economic health of our nation. The Canadian aerospace industry, which is the fifth biggest in the world, contributes around C$25bn ($19.2bn) to the country’s economy and employed 190,000 people last year. However, Canada still lacks a cohesive strategy to maintain and grow its presence in the global aerospace industry. AIAC president and CEO Jim Quick said: “Aerospace is growing and evolving at an unprecedented rate, and Canada can’t afford to be complacent. “New markets are opening and new players are shaping the highly competitive landscape. 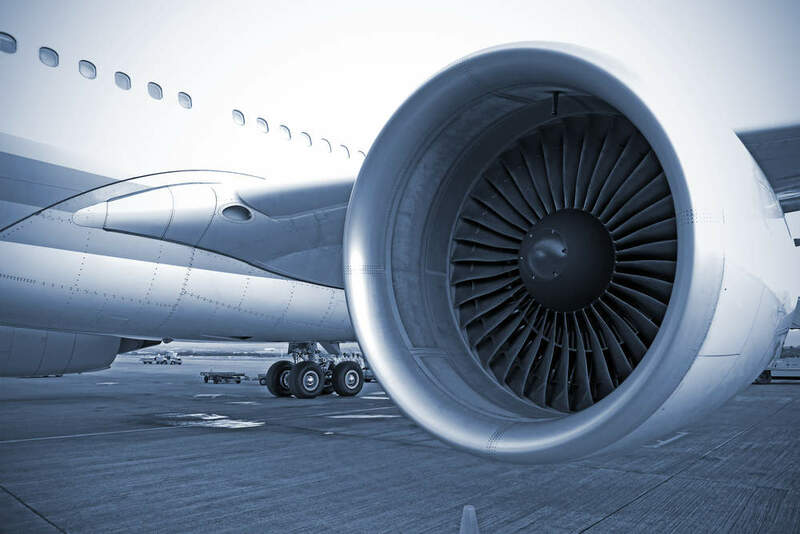 AIAC primarily partners with the industry and government to develop products, services, programmes and policies to improve Canadian aerospace companies.